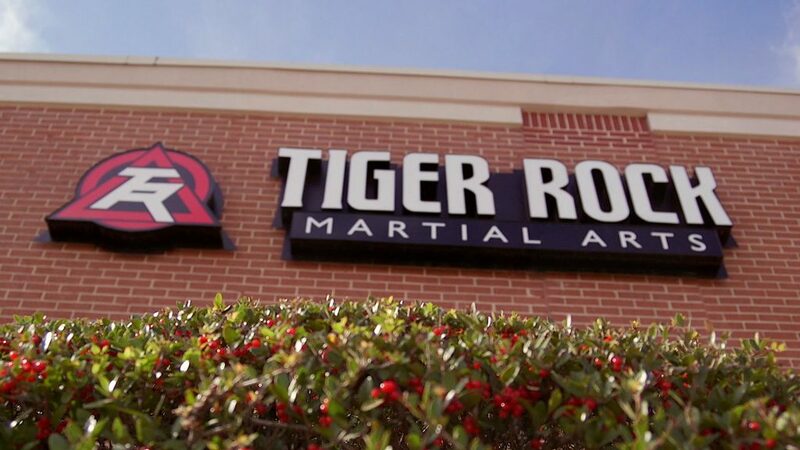 Tiger-Rock Martial Arts in Keller, TX aims to provide a world-class training experience to all of our students. Many of you might be considering us for your first martial arts training experience. Others may already have had extensive martial arts training whether it is taekwondo or other disciplines. 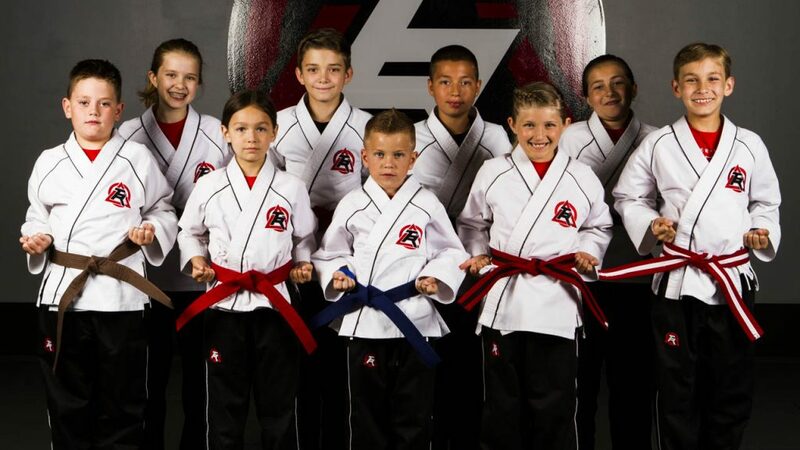 Whatever your background may be, the Tiger-Rock Martial Arts team invites you to join the finest martial arts organization in the world, at our Keller taekwondo training center for kids, juniors, and adults. 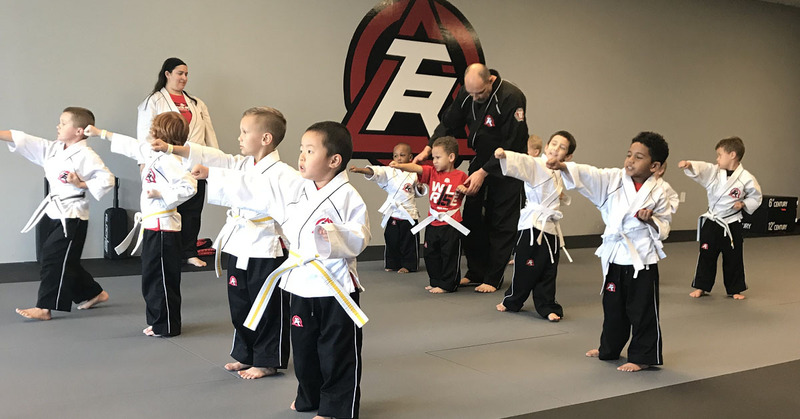 Tiger-Rock Martial Arts feature four Keller taekwondo training programs for different age groups — the early childhood Tiger Cubs program, the Junior program for older kids, the Teens program for adolescents and teenagers, and the Adults program for students 16 years of age and over! Each program is designed to build on the cognitive and physical abilities of each age group. 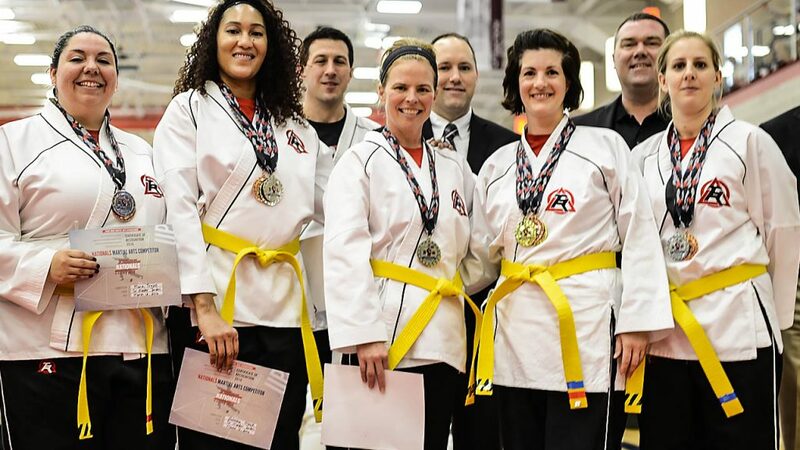 Tiger-Rock Martial Arts has a wonderful, dedicated staff of Certified Keller taekwondo Instructors that will help you achieve your martial arts goals through custom training programs. Many of our instructors train year-round and are always up-to-date on the latest training methods. 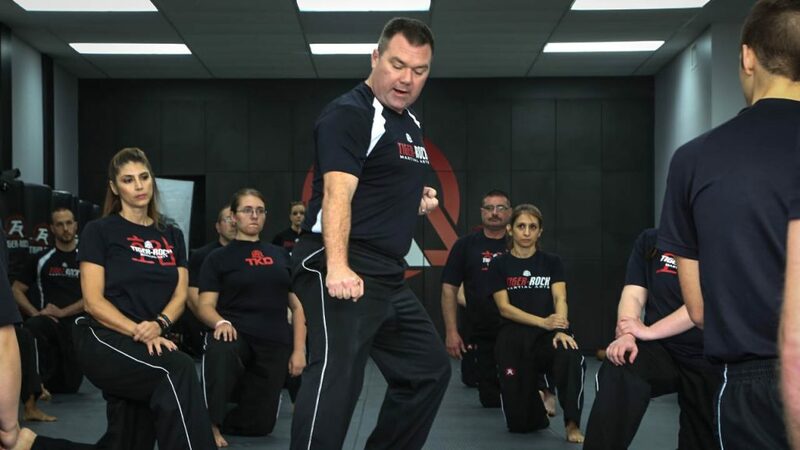 Our instructors are dedicated to helping you become the best martial artist you can be. Tiger-Rock Martial Arts has an active competition cycle with three yearly tournaments held every fall, spring, and summer. Our tournaments bring together student competitors from across the region, state, and nation, respectively. 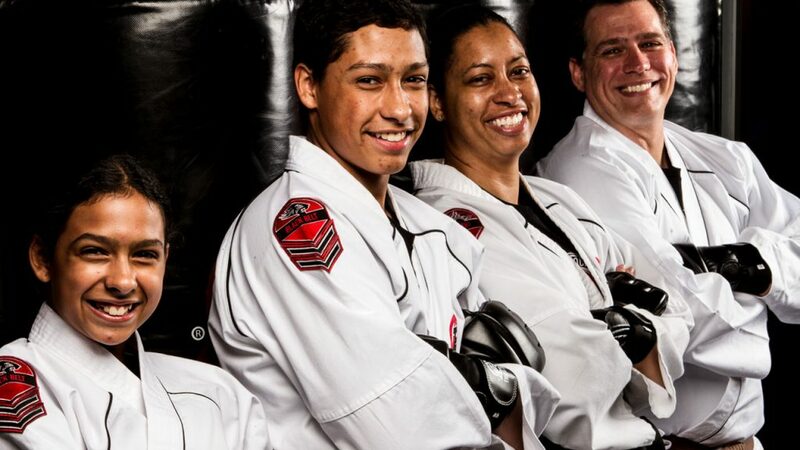 Tiger Rock Martial Arts aims to provide the best atmosphere for our students to train and achieve their goals. You will be challenged, but you will have fun and learn a lot at the same time. 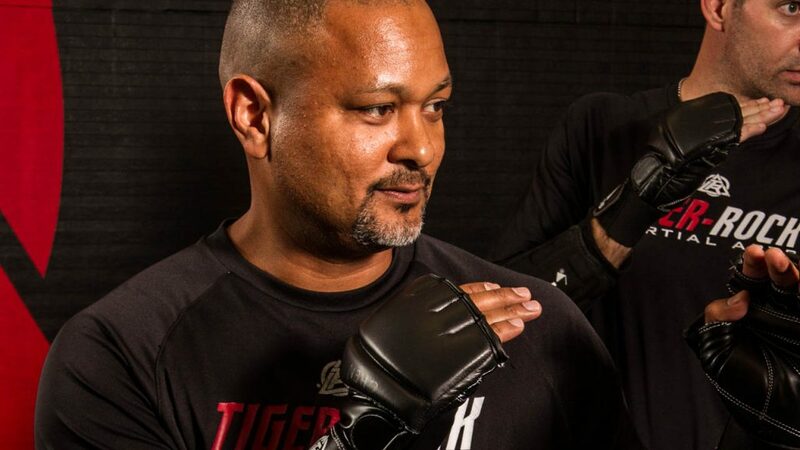 After you start taking classes at Tiger Rock Martial Arts, you will see a noticeable change in your lifestyle as you become more focused and disciplined. You will become physically sharper and notice an increase in your mental keenness. Let Tiger Rock Martial Arts fit your lifestyle however you want it! Our flexible scheduling allows our students to take classes during the evening hours. Contact us today for pricing and schedule information!